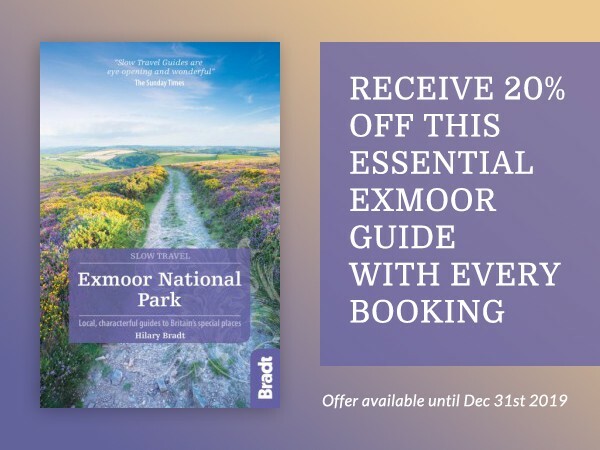 Would you like to learn more about Exmoor? 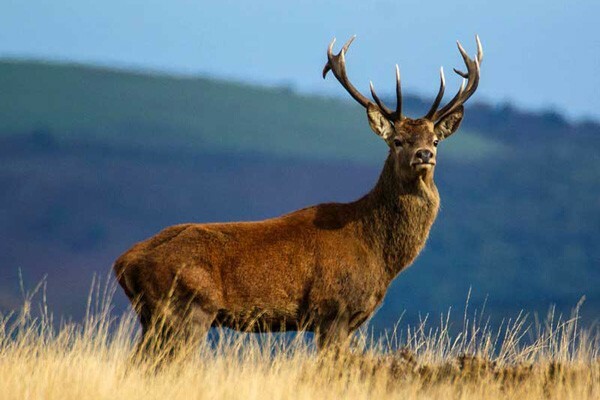 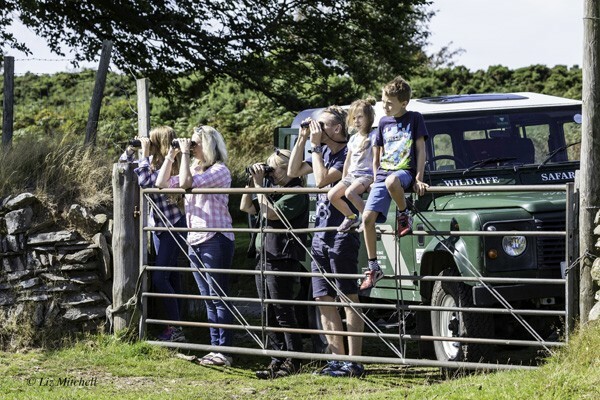 Well then join us on a safari and experience real Exmoor: the Exmoor Ponies, Red Deer, Birdlife, and the Flora and Fauna. 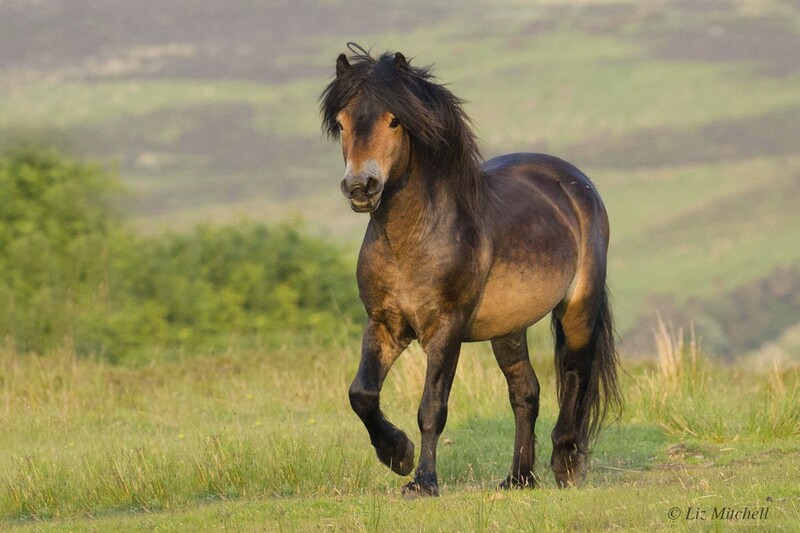 Hear about the intriguing Local Legends and marvel at the beautiful scenery. 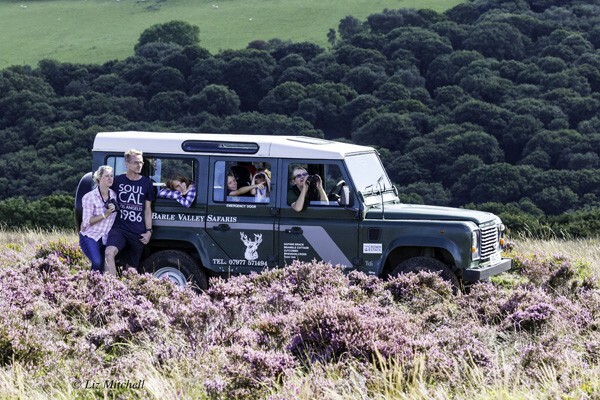 In our Land Rover 110 Defender we will take you on a leisurely trail of discovery through steeply wooded valleys, by clear rushing rivers and over the dramatic windswept moors.